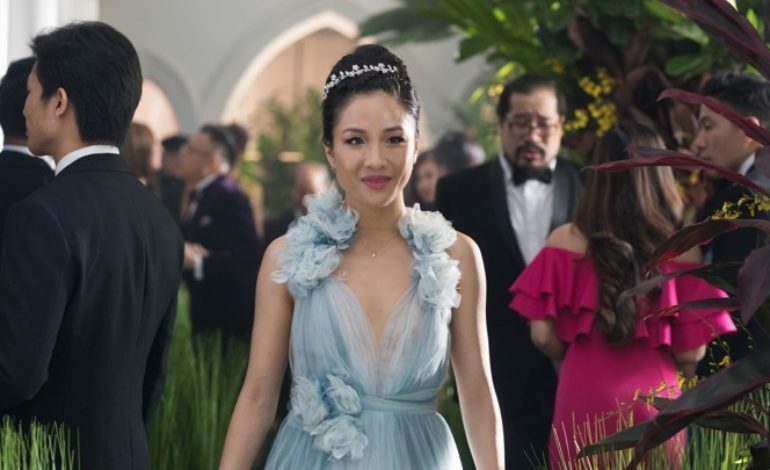 According to an exclusive by The Hollywood Reporter, Crazy Rich Asians has been green-lighted by Warner Bros. to get a sequel. The winning numbers behind Crazy Rich Asians opening weekend sales, $35.3 million in just five days, show us all exactly why the film is already set for another film. The film’s original team including director Jon M. Chu and producers Nina Jacobson and Brad Simpson of Color Force and John Penotti of Ivanhoe will return. The hope is to also bring back both Peter Chiarelli and Adele Lim who penned the successful script, but there is no absolute word on that yet. Although Warner Bros. was initially hesitant to green light the sequel before its release, they quickly changed their tune after seeing just how popular the film already was. Crazy Rich is the first film to dawn an all-Asian cast since the 1993 film The Joy Luck Club. It is also the most successful romantic comedy since Trainwreck in 2015. The sequel will be based on Kevin Kwan’s second book in the series titled China Rich Girlfriend, and, since the book series is a trilogy, we are likely going to see a third film within the next few years. Of course, reading the book series will allow for the clearest view of what is to come in the sequels, but, much like in Marvel movies, Crazy Rich added a final “stinger” during the credits that alludes to the next film installment. What appears to happen in the final moments are sneaky glances between Astrid (Gemma Chan) and her first love, Charlie Wu (Harry Shum Jr.). It is likely that the long-lost couple may have a chance at redemption in the second film, but we cannot say for sure. Another plot point that is bound to be expanded upon is Rachel’s (Constance Wu) quest to find her father in China. Hopefully this plot will play out since China has not yet given them release to film for political reasons.